One Week Boutique uses a form of bartering/trade to help cut our costs which in turn allows us to keep your consignor fee low and earning percentage high. 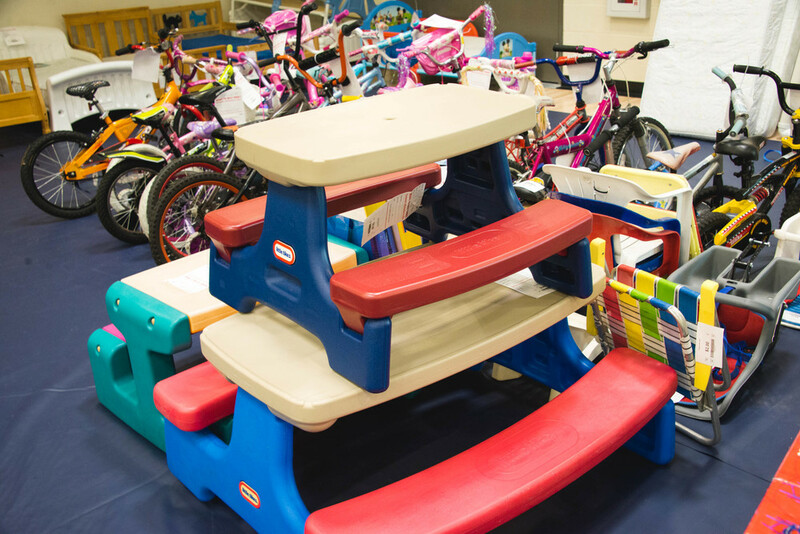 There are numerous items that we need to form the foundation of our event. Tables, racks, water for volunteers, and more are all necessary for making the One Week Boutique a great place to find deals and make some money. 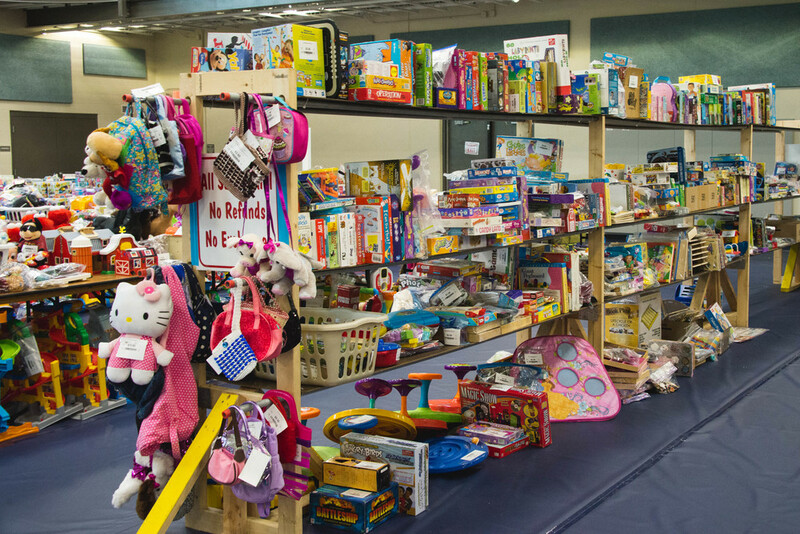 If you are a consignor and wish to supply items that are needed, you'll get upgraded to a 4-Hour Volunteer status allowing you to get into the pre-sale a half-hour earlier than standard consignors. Plus, we’ll bump your commission up to 70% on your consigned items. Please note that only one pre-sale pass will be issued per barterer/consignor. Please review our list within the registration portal (under the volunteer section) and see if you can provide anything we may need, and get yourself a boost in earnings and an earlier shot at finding the best deals. You must be a consignor to be eligible for bartering. 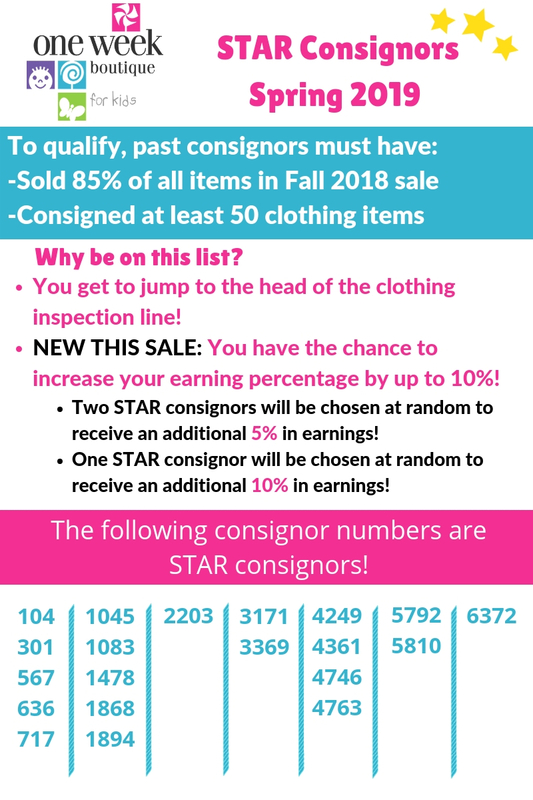 Avoid the inspection lines when dropping off your items for consignment and get the chance to increase you earnings by up to 10% by earning Star Consignor status each sale! To be a Star Consignor, you need to bring at least $50 of merchandise to the current sale and at the previous OWB sale you must have brought at least 50 items of clothing and sold at least 85% or your total inventory. Please note that at least 50 of your items must have been clothing that met all of the submission criteria, such as tags, hangers, etc. If you met these requirements at the last One Week Boutique sale then your name will be on the Star Consignor list. This means that you will check-in at the computer when you arrive at Consignor Drop-off then proceed to the STAR express line. You will not have to wait for your clothing to be inspected, we will give back any clothing items to STAR consignors at the conclusion of the sale. You can proceed to get your pre-sale pass then leave consginor drop-off. More importantly, 2 or 3 STAR Consignors are chosen at random each sale, to increase their earning percentage by 5 or 10%! Please understand that this is a large sale (over 40,000 items) and we do our best throughout the sale to insure your items are safe. 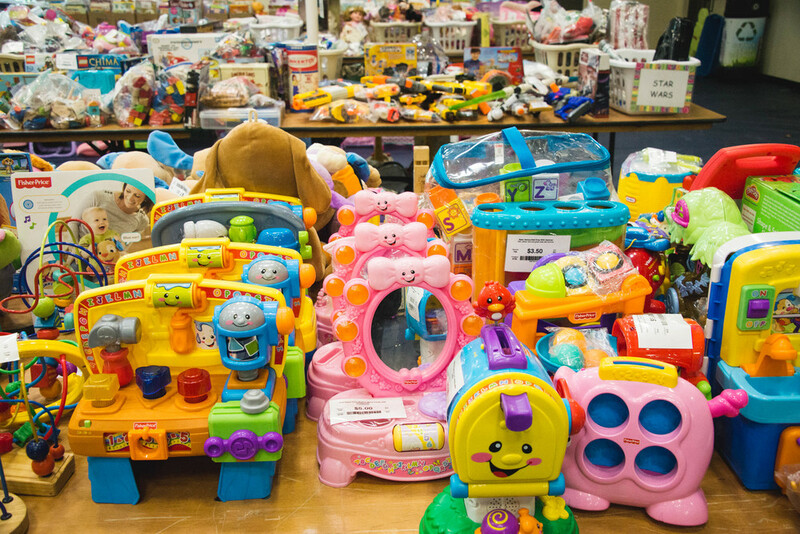 We do not sell items without a tag and we have paid security on staff throughout the sale as well as volunteers stationed at each entrance and exit. We have had a very low theft issue but there is always that chance that an item could be stolen or it could be misplaced throughout the sale. As stated in your consignor agreement, One Week Boutique is not responsible for lost or stolen items. We will always do our best to help you locate a missing item but please understand, like in normal retail stores, there is always some risk that an item could end up missing at the end of the sale.